Back in the days when I still had spare time (clearly I’m talking about life before kids), I sometimes wasted a little bit of it building my own sprawling metropolis on perennial computer favourite Sim City. The game was engrossing, amazing in its detail and a whole lot of fun. Just like this pop-up book. Popville takes you on an unexpected and supremely cool journey through the unlikely world of urban sprawl. 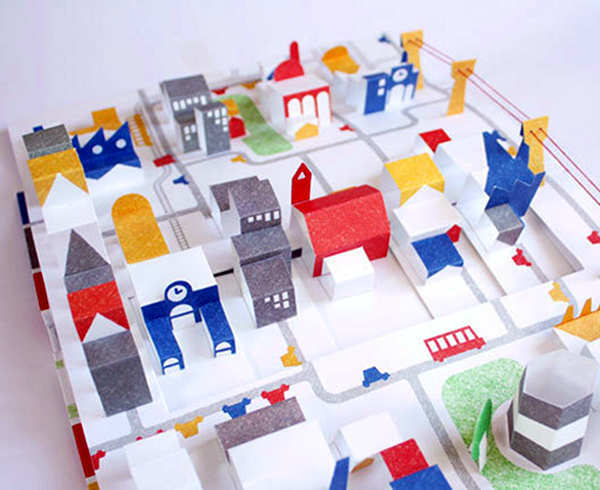 It starts with a tiny red paper church – complete with incy-wincy steeple – that becomes a town and then a bustling metropolis complete with factories, freeways and powerlines that will have you and the kids oohing and aahing over every little detail. This amazing book – a first for French illustrators Anouck Boisrobert and Louis Rigaud was released earlier this year. If you like the look of it as much as we do, you’ll want to grab a copy for yourself as well as for your offspring. 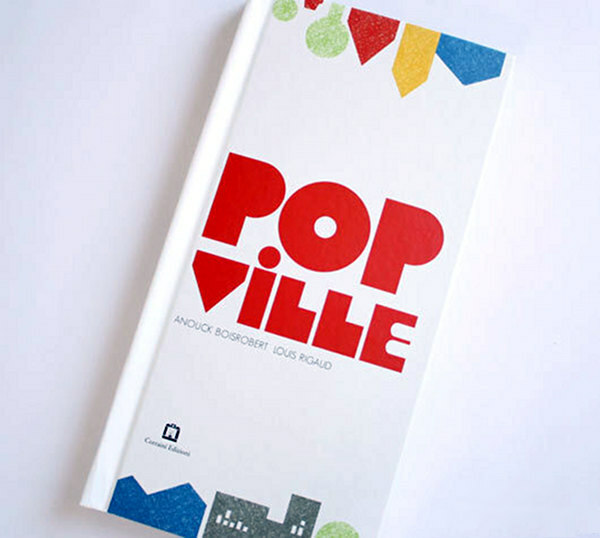 Popville is available from Upon a Fold for $39.